As the Fourth of July quickly approaches, we are filled with anticipation of what the holiday weekend will hold. It’s time to celebrate our independence, and we couldn’t be more excited to sport our stars and stripes with pride during a patriotic, fun-filled weekend. To help your plans, we’ve compiled a list of some of our favorite ways of getting into the American spirit – VB-style! Throw some newspapers on the table, grab some melted butter and get cracking! 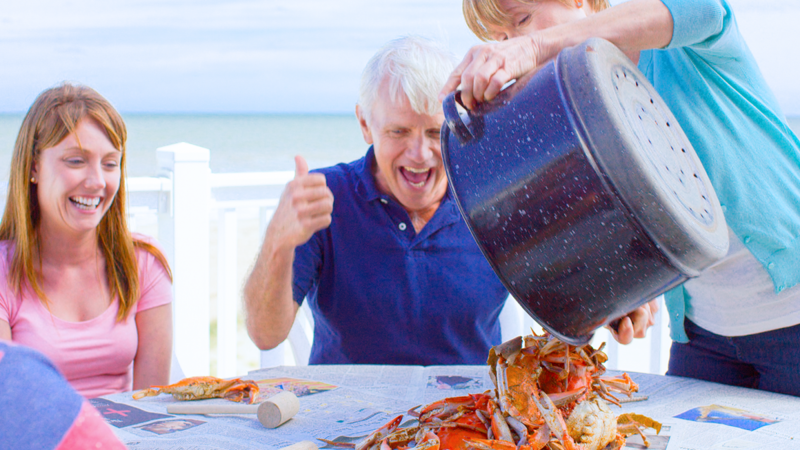 Don’t forget the delicious blue crabs, straight out of the Chesapeake Bay for a true local’s dining experience! 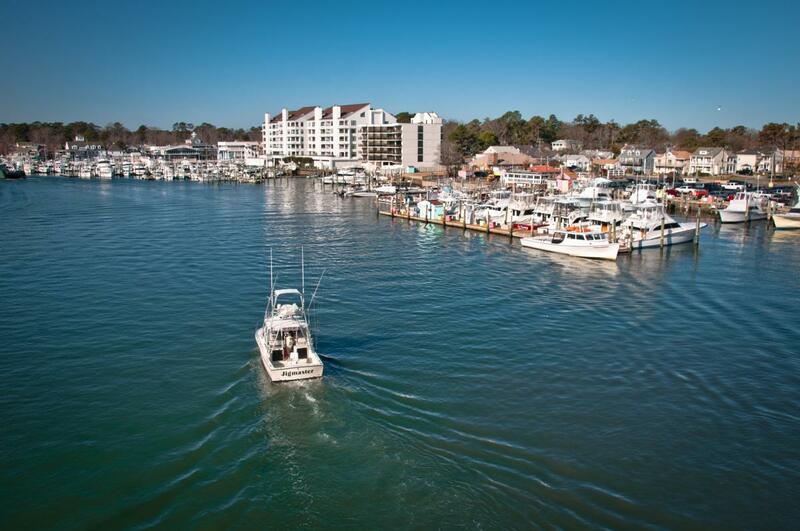 Whether you know a guy or opt to charter a boat, Rudee Inlet on the Resort Beach is where fun on the water begins. Just grab some friends, a cooler of drinks and head out to sea! 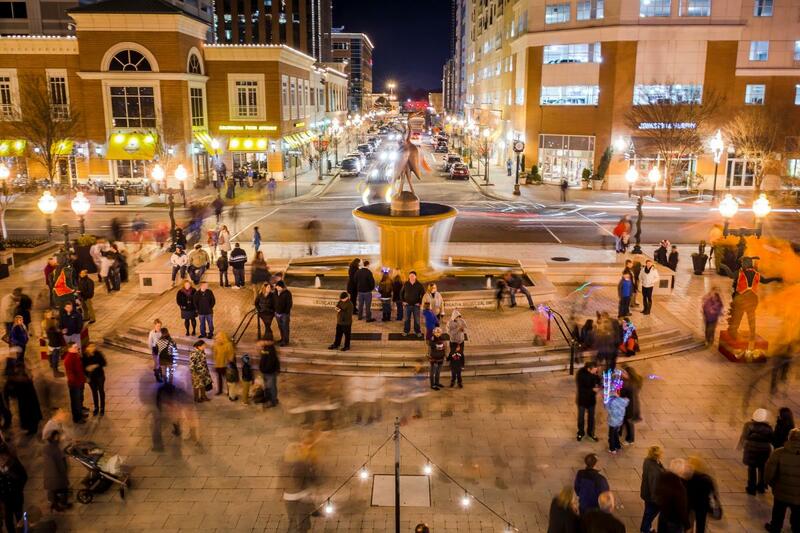 From outdoor music in the square to holiday deals galore, you can’t go wrong with a night food, shopping and fun at Town Center. What better way to celebrate America than by taking a moment to enjoy her beauty? 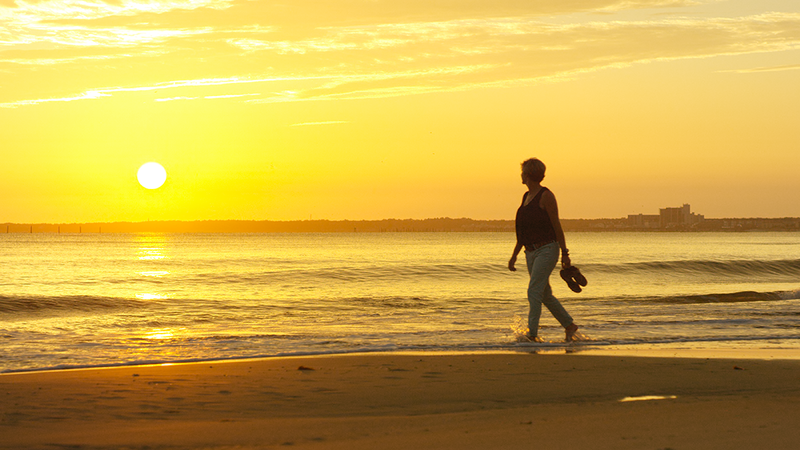 An evening stroll along the Chesapeake Bay Beach is the perfect way to decompress with a peaceful sunset over the water. No Fourth of July can be complete without seeing the sky come to life in an invigorating eruption of light and loud noises. 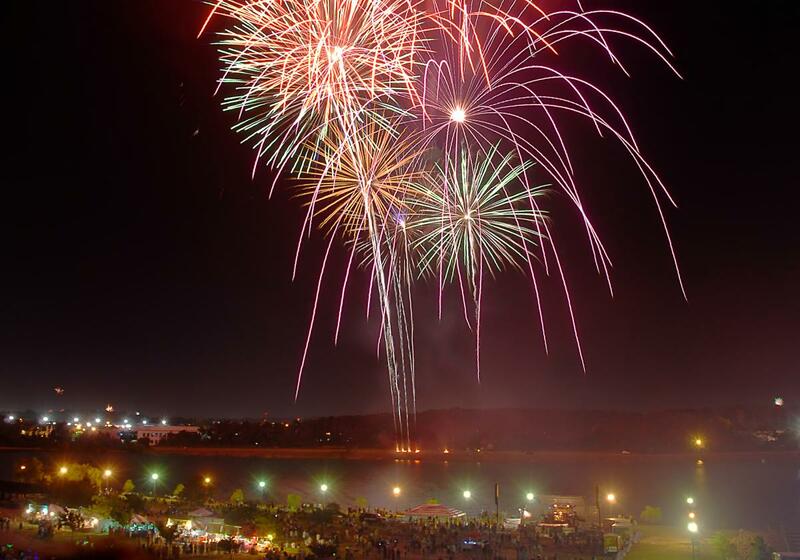 Mount Trashmore Park offers an ideal viewing point to take in the sights and sounds of a VB fireworks show. From beaches and boats to shopping and seafood, we are looking forward to another Fourth in our favorite city. However you choose to celebrate, we wish you good times, safe travels and a whole lot of red, white and blue. Happy Birthday, America!